Brian’s Sub Zero II Pro Catcher | Sports Etc. 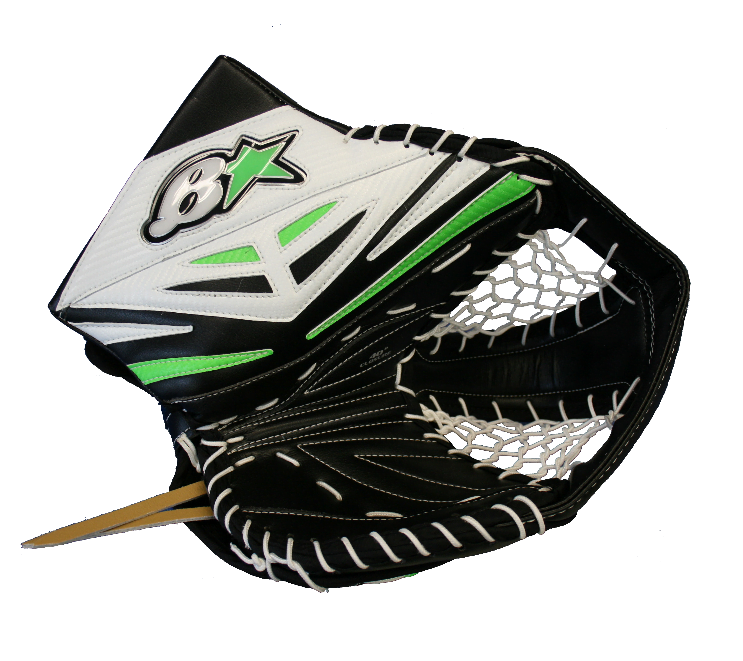 The Sub Zero II catcher has high density foam throughout for added protection, while still providing a lightweight feel. A no-slip grip internal palm and wrist pad secures the catcher to the hand. Game ready palm allows for an easy break-in and closure of the glove. The deep T web helps with rebound control. Sports Etc Performance To Value Rating– 9 out of 10. Game ready palm creates a natural, easy closing motion. The internal adjustment system of the catcher allows for a customized fit. An extremely durable pro glove.